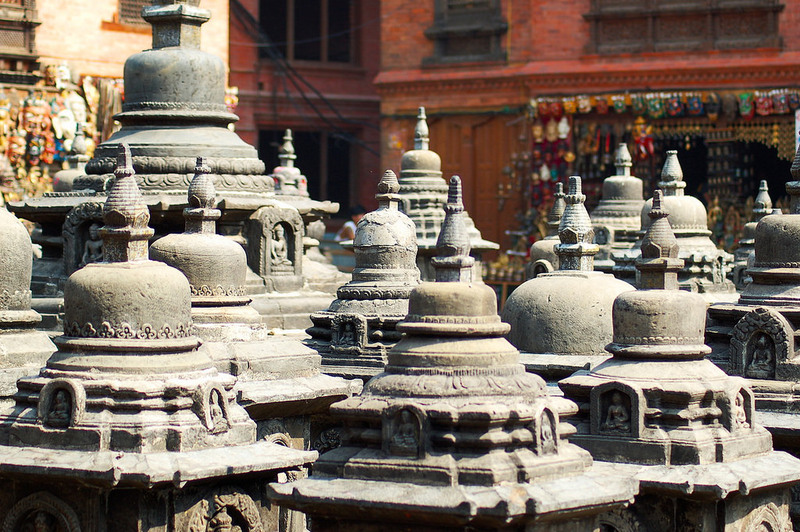 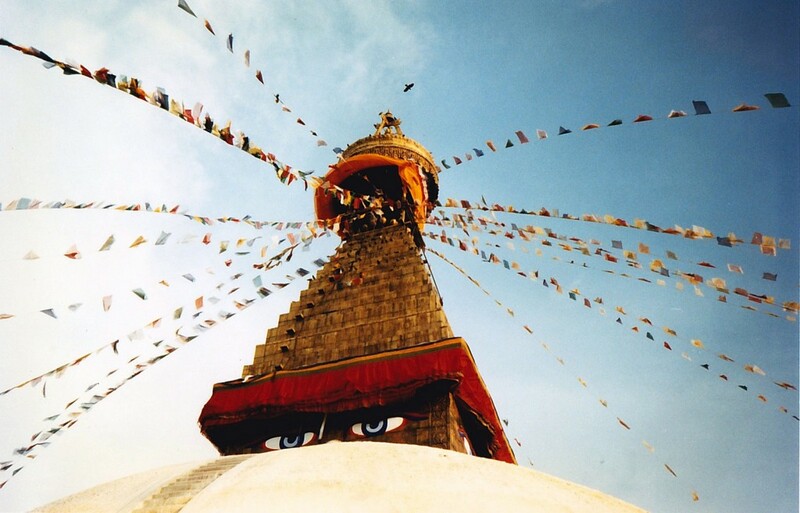 Nepal is home to four UNESCO World Heritage sites. 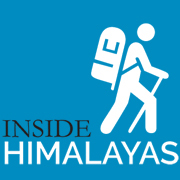 But, this number is actually misleading because one of these sites (the Kathmandu Valley) includes seven monument zones. 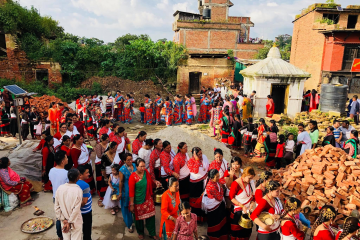 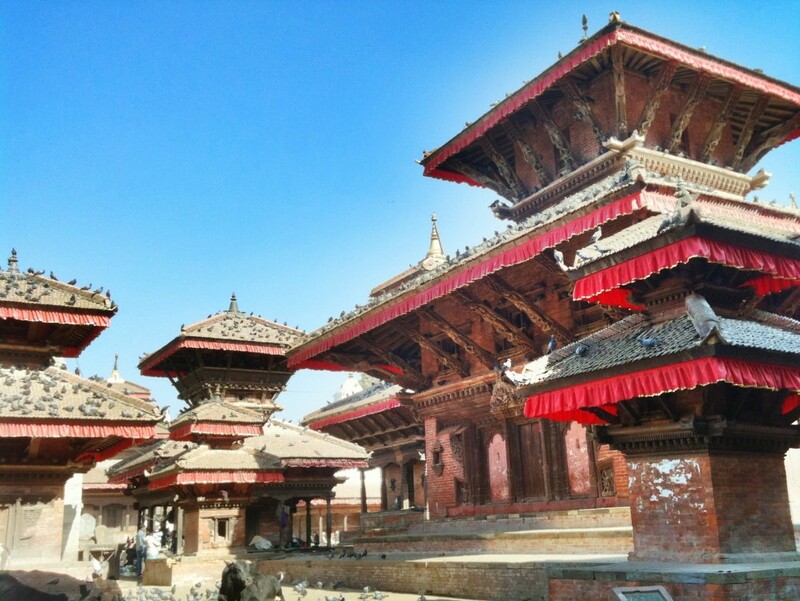 Here are some images that reflect why these sites are considered so culturally and naturally important, not just to Nepal, but to the wider world. 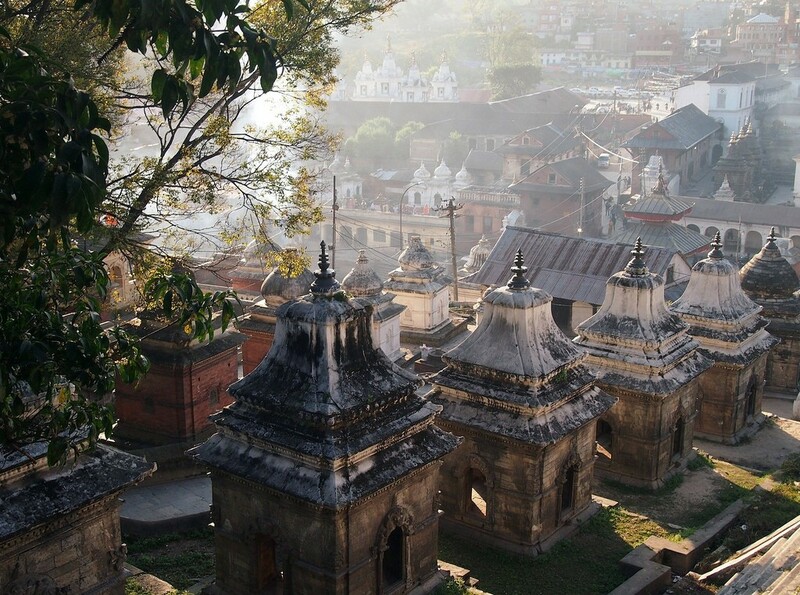 The Kathmandu Valley was listed in 1979. 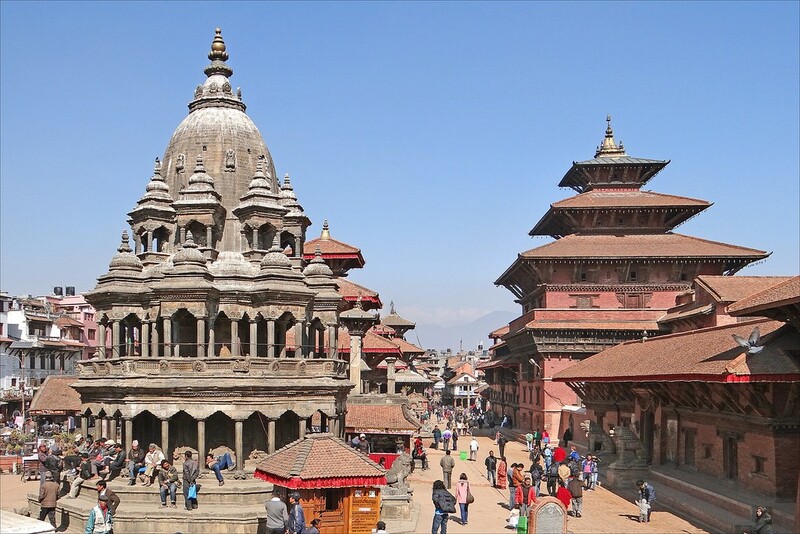 It contains seven monument zones within it, so it could actually be said that the Kathmandu Valley contains seven World Heritage Sites. 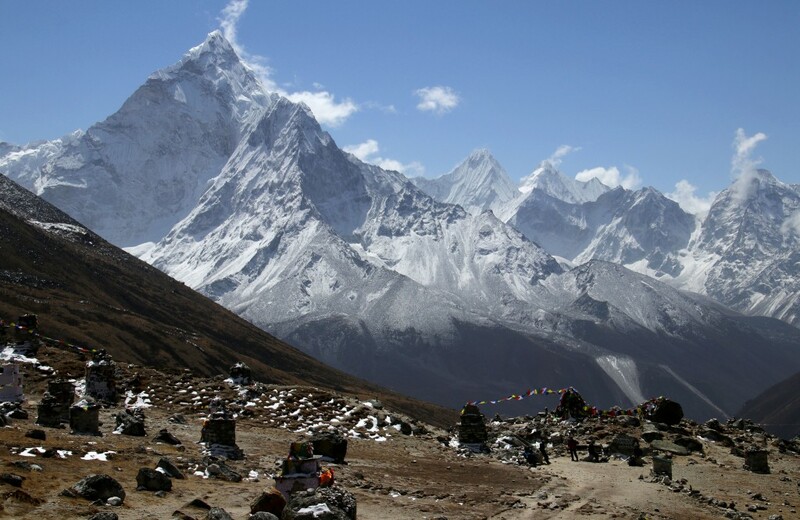 Sagarmatha National Park is home to Mount Everest, as well as many other mountains and important flora and fauna. 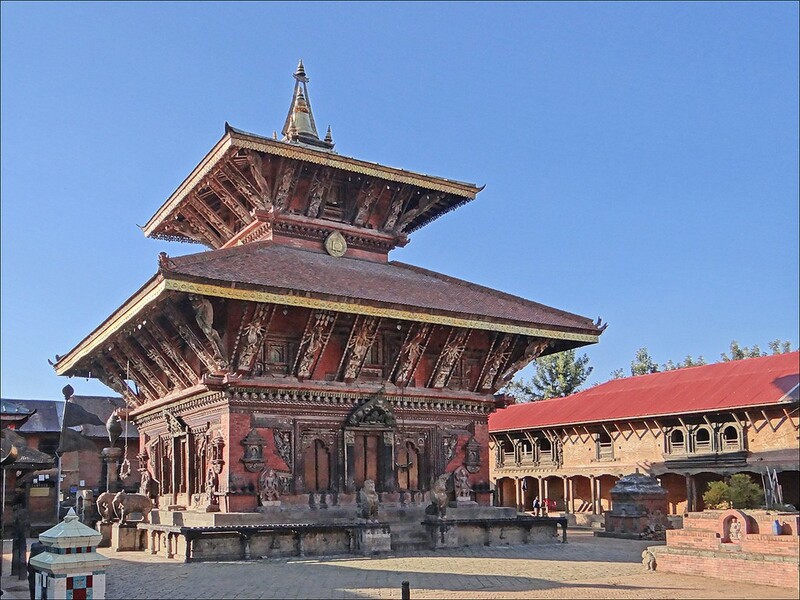 It became a World Heritage Site in 1979. 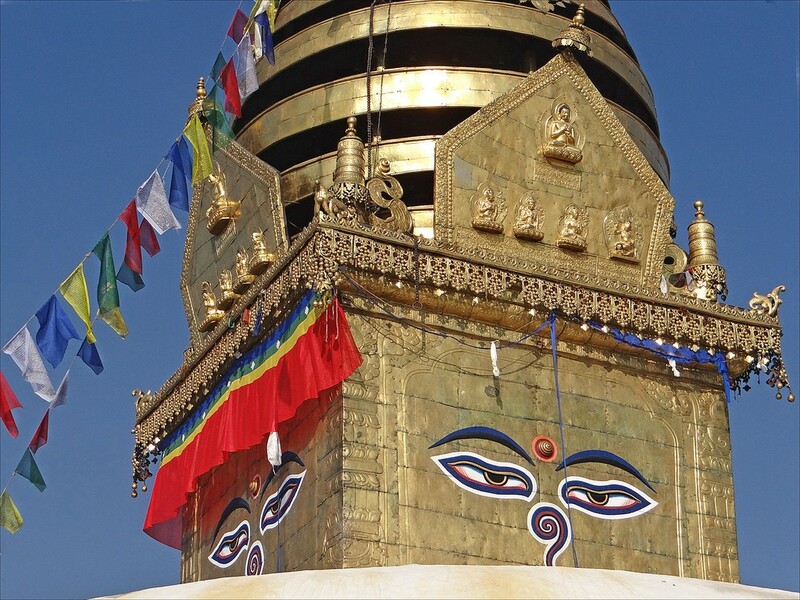 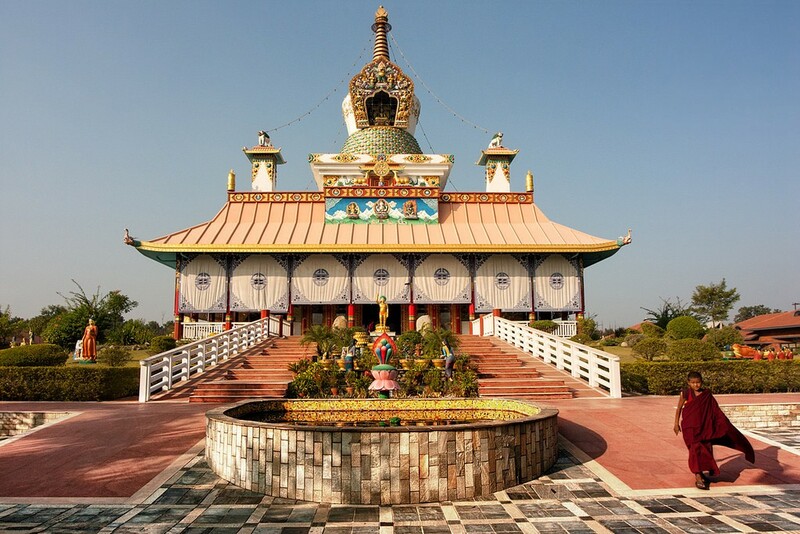 Lumbini was the birthplace of the Buddha in 623 BCE, so is an important pilgrimage site for Buddhists from around the world. 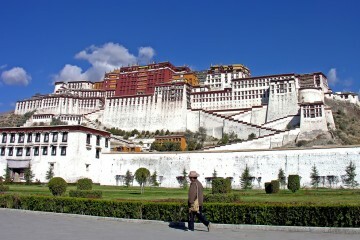 It became a World Heritage Site in 1997. 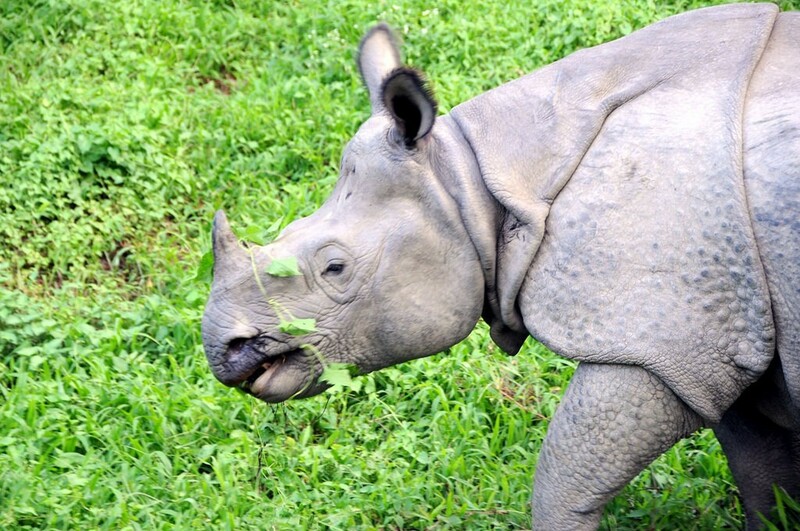 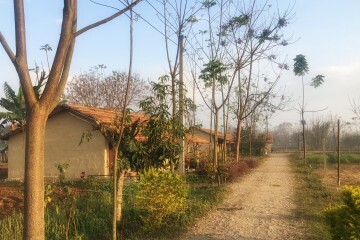 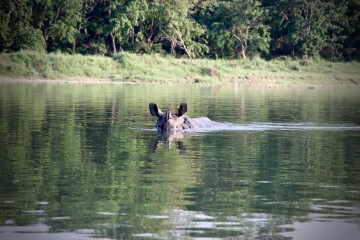 Chitwan is rich in flora and fauna, especially the one-horned rhinoceros. 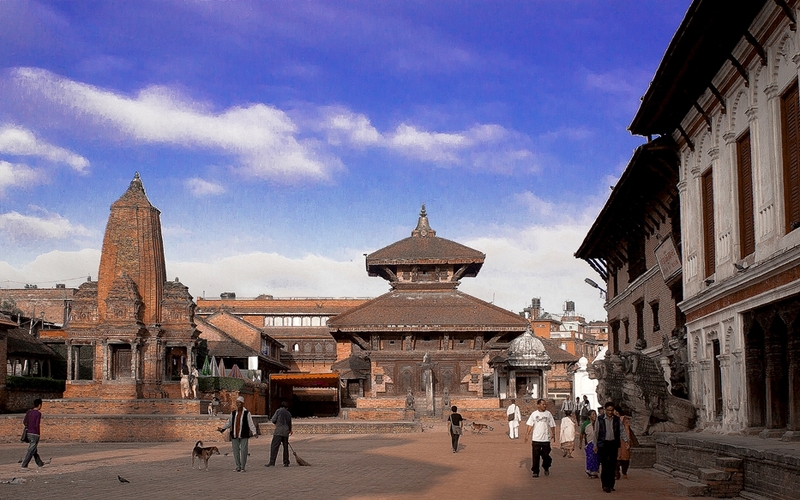 It became a World Heritage Site in 1984.